This is the first offering from Whitireia’s new publishing venture Escalator Press and, if it is anything to go by, this is a publisher worth watching out for. It tells the story of a disparate group of immigrants and misfits who share life in a high rise council block as they come together to help salvage a grand piano that’s been accidentally dropped from a crane on its way to be repaired. This is a beautiful and compelling study of a group of people not often represented in NZ literature — the kinds of people who don’t get any breaks in life; who battle with the consequences of finding themselves at the bottom of the social barrel. What really touches the reader is the warmth and compassion they discover for each other and the slow dawning of hope as their unlikely alliance offers to give each person back their sense of self. 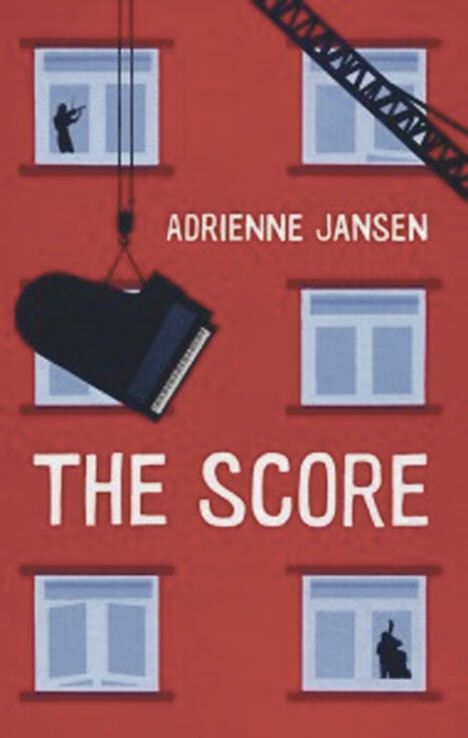 This is local writer Adrienne Jansen’s strongest novel to date. The writing is spare and strong, the characters all singular yet recognisable and at the heart of the book is a reflection on our shared humanity and a reminder of the power of kindness.